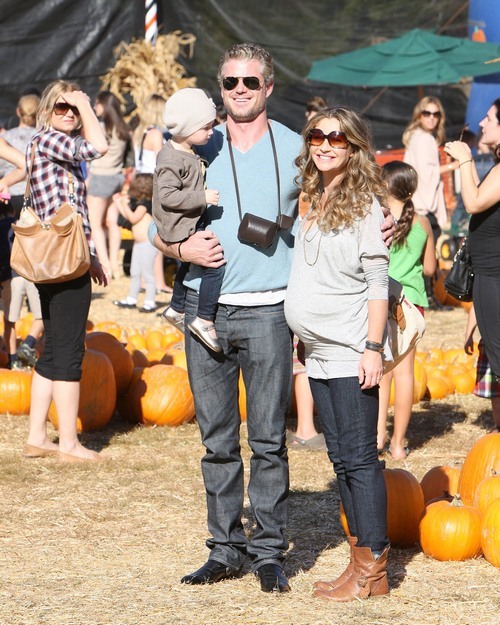 Rebecca Gayheart gave birth to a baby girl this week! 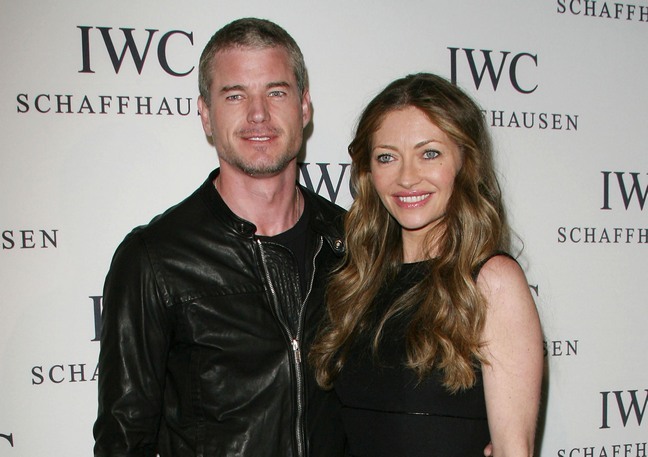 Rebecca and husband Eric Dane welcomed a second daughter on December 28th, her rep shared tonight! Their daughter Billie Beatrice will be two years old on March 10th. Congratuations to the Gayheart-Dane family on their new addition!